Ready to work with a professional property management company? Do you own a home or multi-unit residence that requires professional care and service? Are you looking for excellent service, care and maintenance of your vacation home or rental property? 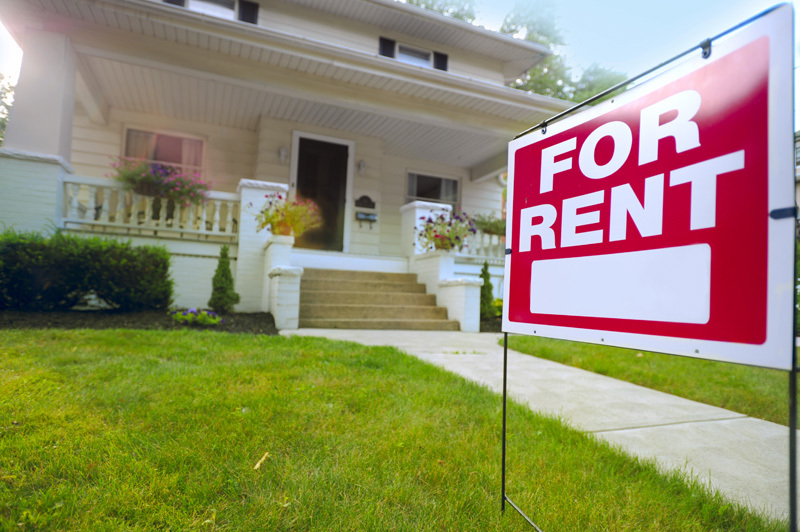 Concerned about legal requirements and interaction with renters? Prestige Rental Management can handle all this and more. With Prestige Rental Management we are your solution to sleepless nights and property worries. Our job is to take care of your properties like our own. And we do. Access to knowledgeable trade professionals. Seasonal maintenance: snow removal, lawn care, etc. With Prestige Rental Management your investment property is managed RIGHT! Ready to get started? We are the experts in property management in Cedar City and we are here for you. We make owning property profitable! We make owning property profitable. Let’s talk and learn more about your property management needs and how we can help you succeed.